VOLUNTEERING – YOU CAN DO IT! 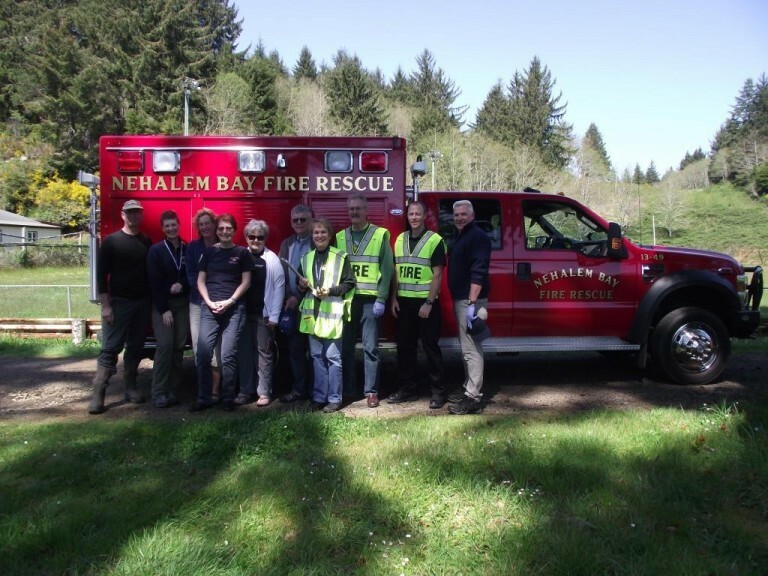 Nehalem Bay Fire & Rescue District relies heavily on a strong volunteer force to provide fire, medical and rescue services to the citizens and visitors of Manzanita, Nehalem, Wheeler and the rural surrounding areas. 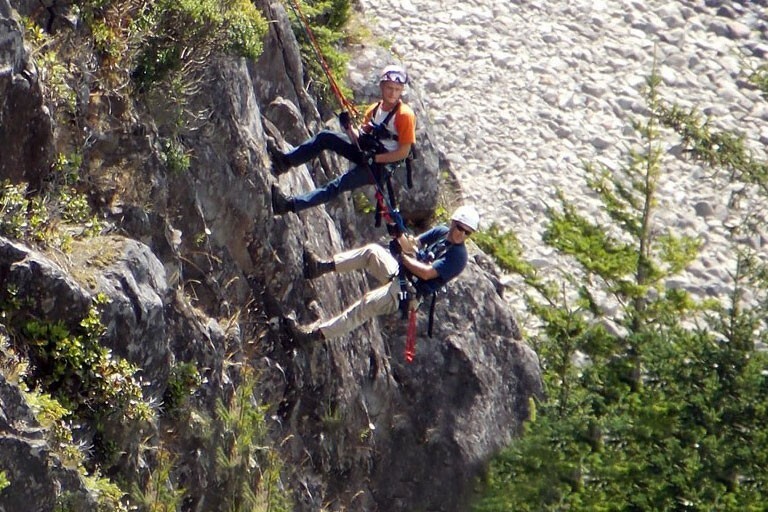 As a Volunteer there is many aspects of firefighting, emergency medical care, and special rescue which you may be part of. Are in good physical condition and can pass a physical agility test and medical evaluation. Have a valid Oregon Driver’s License with a good driving record. 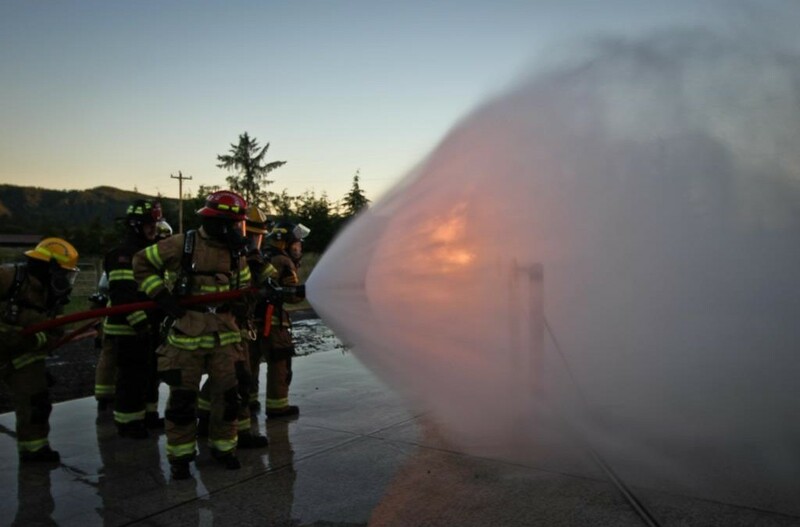 As a Volunteer Firefighter, you will be expected to attend weekly drills, occasional classes, and respond to calls. 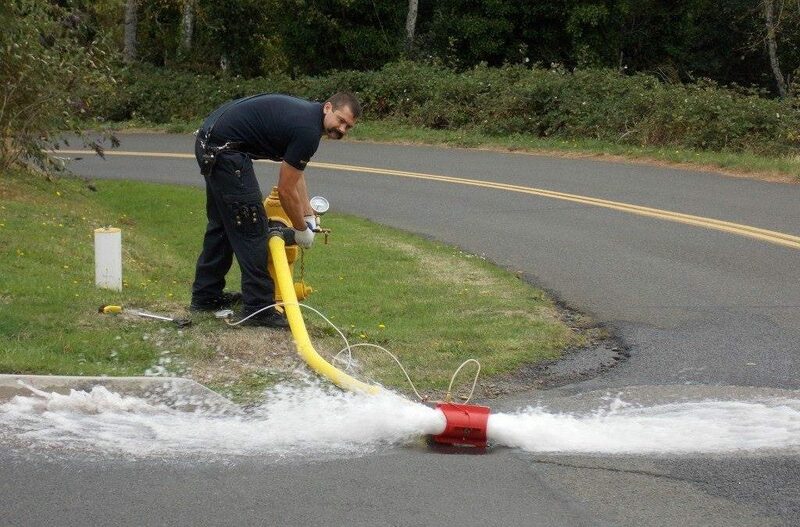 The Fire District averages 60 emergency responses per month. OK, WHat do i get out of it? $8.50 – $10.00 Stipend for every call/drill attended.